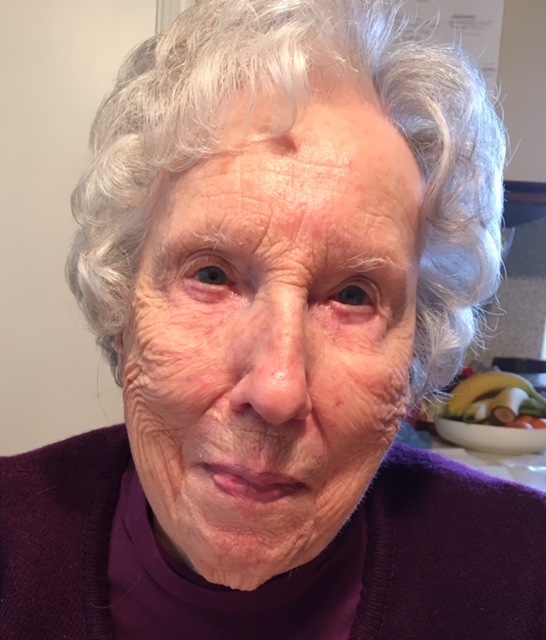 Margaret Virginia Rogers Brevig, 99, a Tacoma resident, died peacefully at home on January 17, 2019. Margaret was born to Homer and Mabel (Figenschau) Rogers on June 20, 1919 in Clearlake, Washington. She was predeceased by her two older brothers, Howard Rogers of Gig Harbor and Myron Rogers of Port Angeles. She married Raymond M. Brevig on April 12, 1941. Mr. Brevig passed away in 2002. Before moving to Tacoma and working and retiring from the City of Tacoma, she lived in Seattle with her husband, Ray, working for the Olympic Hotel which she loved. 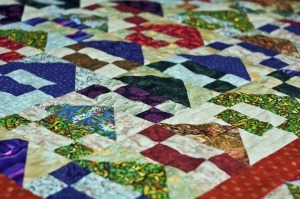 Margaret was a voracious reader and craftsperson, and an outstanding quilter, donating many of her beautiful quilts to charitable organizations. She was so loved and will be greatly missed by her many nieces and nephews. Family members include her 4 nieces, Kathleen DuBois, Alison MacDougall, Kristin Rogers, Jeanne Klockers, one nephew, Steve Rogers, 3 great nephews, Greg Grinaker, Eric Rogers and Ben Klockers, 1 great niece, Naomi Klockers and 3 great great nieces and nephews, Simone Rogers, Marina Rogers and Jason Grinaker. A memorial service will be held on Wednesday, April 17th at 10 AM at the Haven of Rest cemetery, Gig Harbor Washington. Remembrances may be made to your own favorite charity.